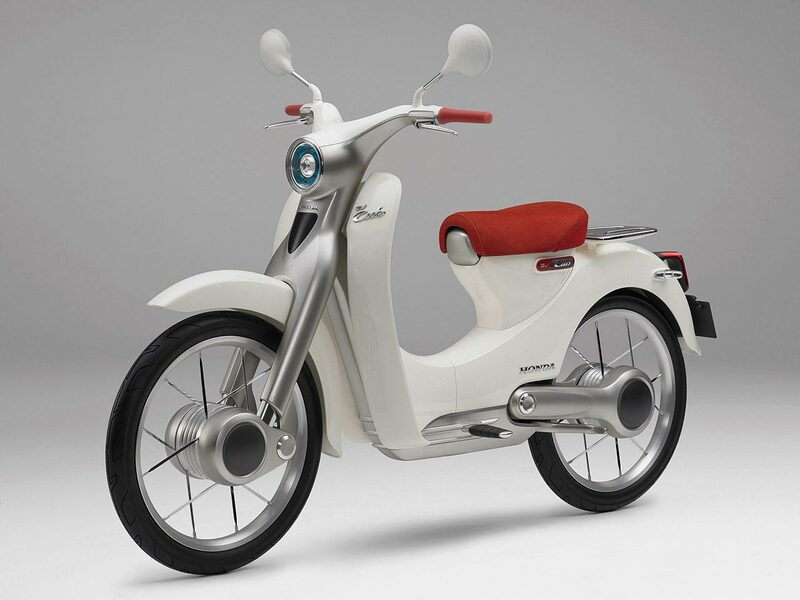 It is not with great surprise that we learn today that the Honda EV-Cub is coming to market within the next two years. 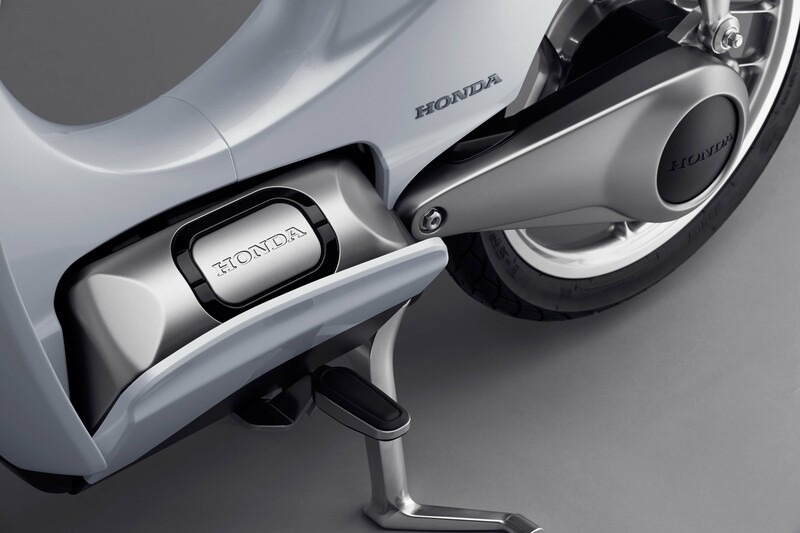 The news comes from Honda President & CEO Takahiro Hachigo, who said as much during his press conference today in Japan. 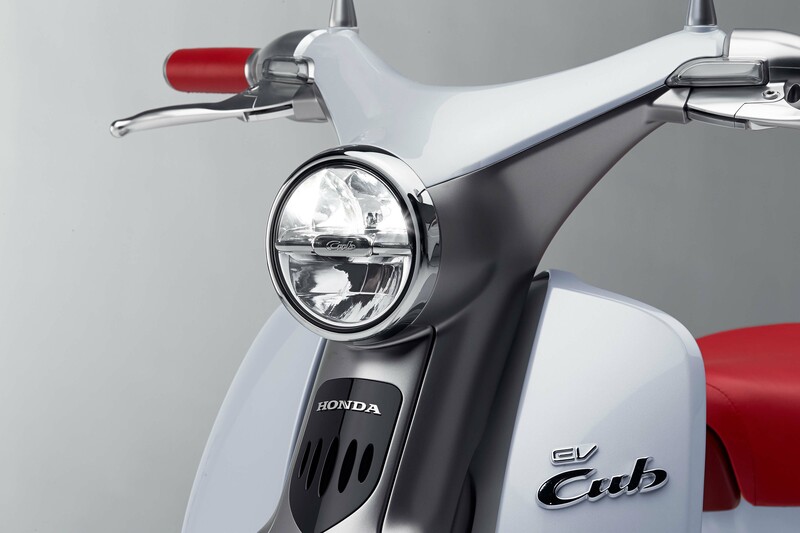 The Honda EV-Cub is of course the electric version of Honda’s uber-popular Honda Super Cub motorcycle, which is the best selling motorcycle of all time (roughly 87 million units were sold in 2014 since its inception in 1958). The Honda Super Cub looks also to be getting an overhaul, with a new concept design making the rounds last year at the major trade shows. For the Honda EV-Cub though, the electric scooter is part of a larger problem in urban transportation, especially in Asian countries where the rapid rise in the local economies is seeing more and more people on the roadways. 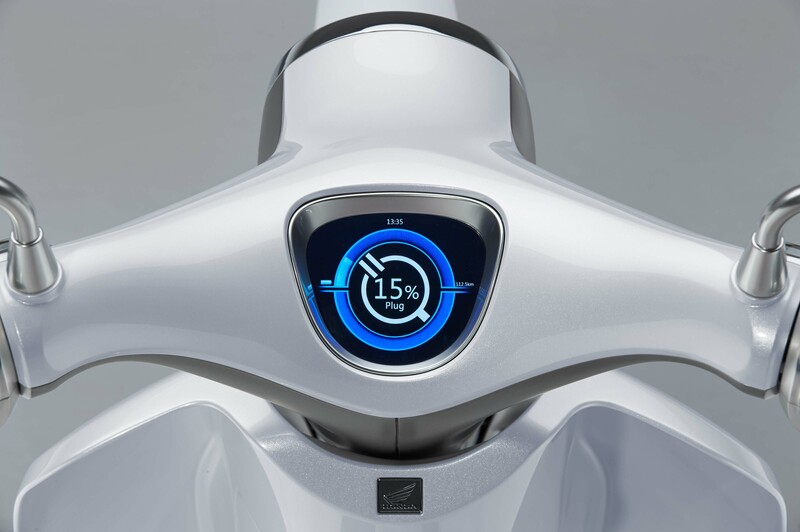 Electric vehicles meet the demands of moving people effectively around city centers, while minimizing the emissions impact from having that many motorists on the road. Try taking a deep breath in China, if you need an illustration of the problem. Even Japan is not immune to the growing pains of its population. Anyone who has tried to find some personal space in Tokyo should understand what we mean. 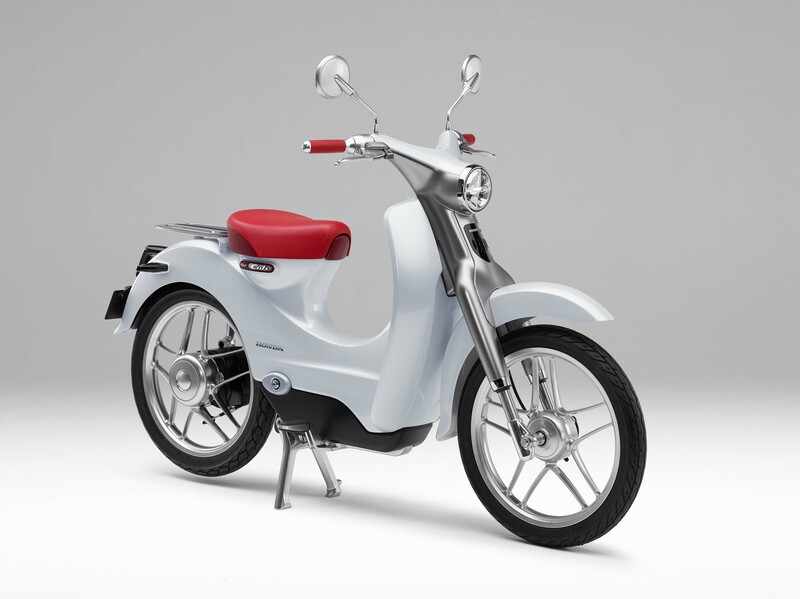 As such, it isn’t surprising to hear that Honda will debut the EV-Cub on its home turf of Japan first, followed by the main ASEAN countries (Association of Southeast Asian Nations), which account for many of the sales from the Honda Cub series.